Ontario is partnering with Clalit Health Services and its Research Institute to improve patient care and health outcomes through reliable data-driven research programs. 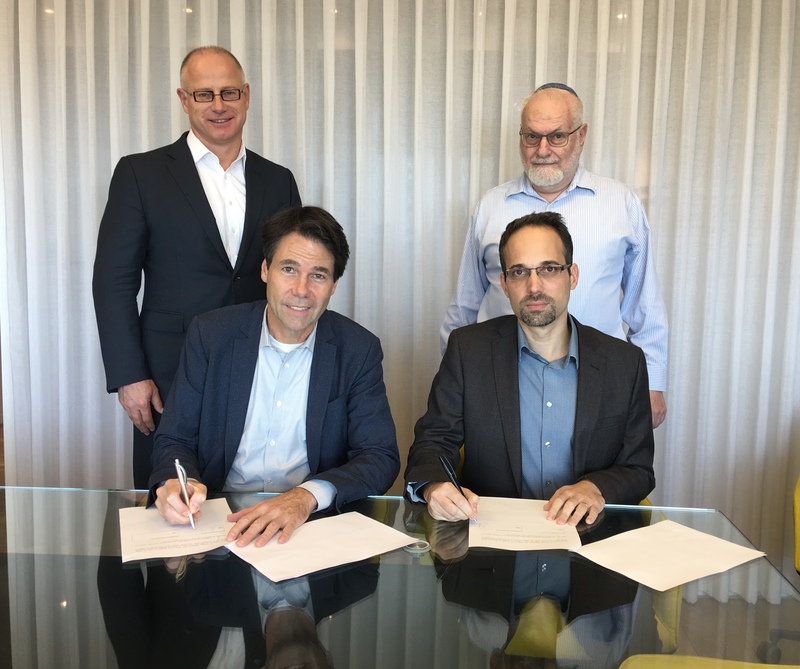 Dr. Eric Hoskins, Minister of Health and Long-Term Care, was in Israel this month to establish a Memorandum of Understanding (MOU) which will foster collaborative programs that include joint research projects with Clalit Health Services to identify health-related issues greatly affecting patients in Ontario. Clalit Health Services is Israel’s largest provider-payer health system which established the Clalit Research Institute. The Institute’s mission is to turn data into decision-making insights that can be translated into policies for transforming healthcare delivery and clinical practice. The non-profit integrated care organization serves over four million patients, which is more than half of Israel’s population. In addition to joint research projects, the MOU encourages participation in joint seminars, academic meetings and programs, as well as, an exchange of academic materials, publications and ideas.